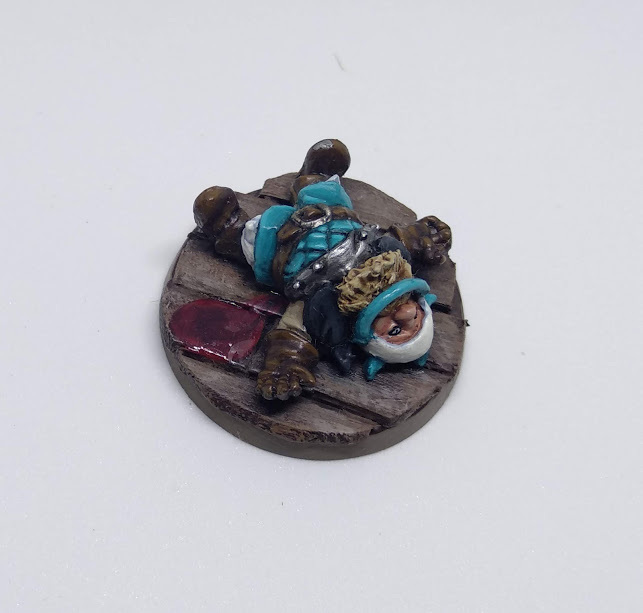 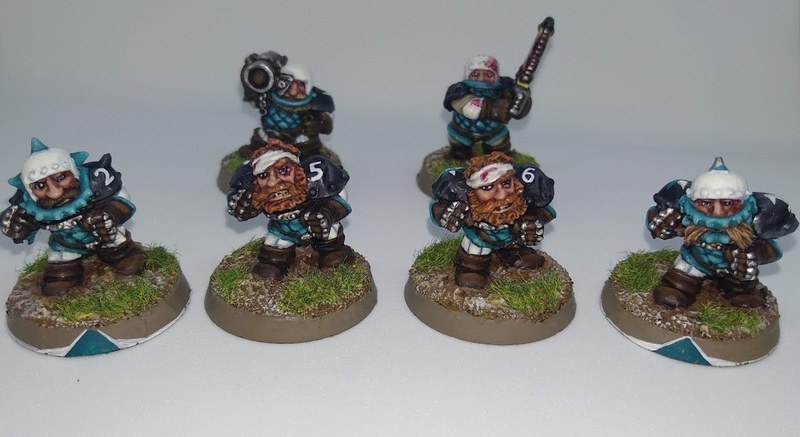 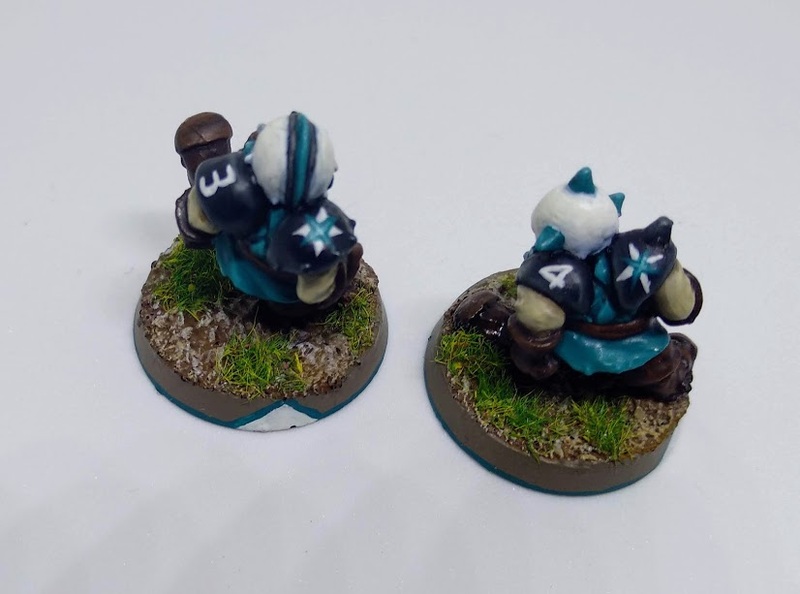 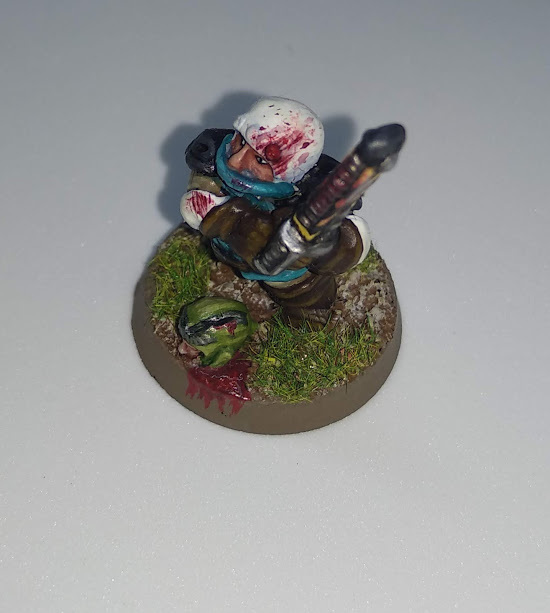 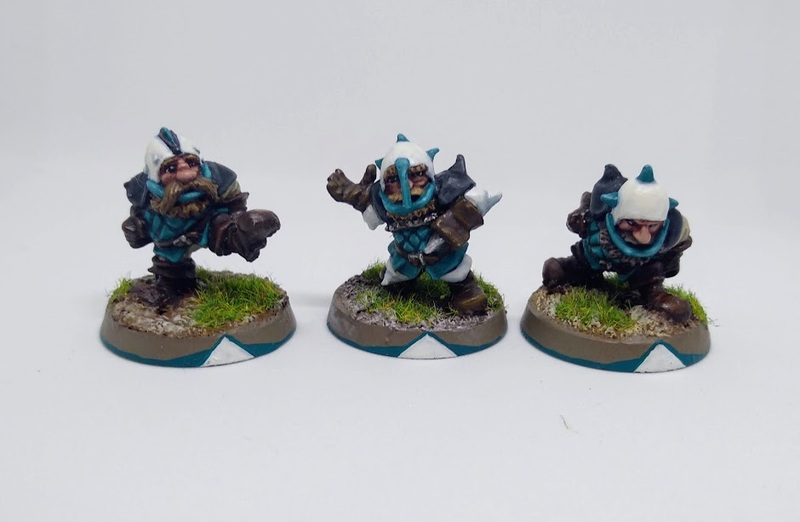 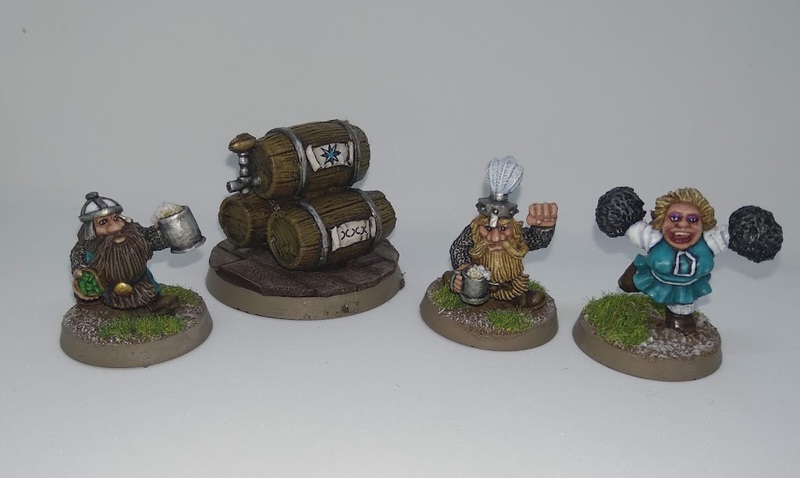 The sea faring Dwarves of Barak Varr like their beer, in fact its integral to their match preparation! 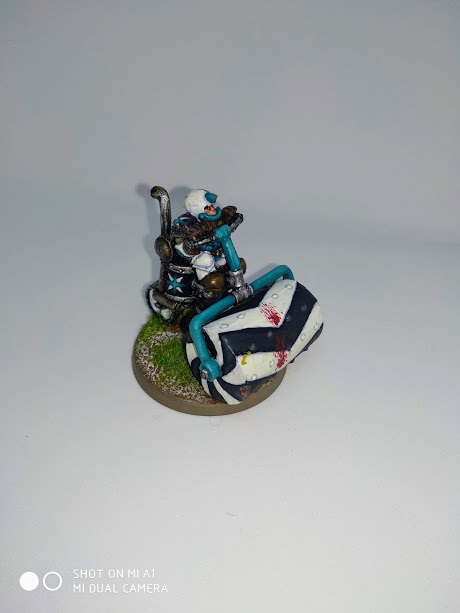 Here is my 2nd ed. 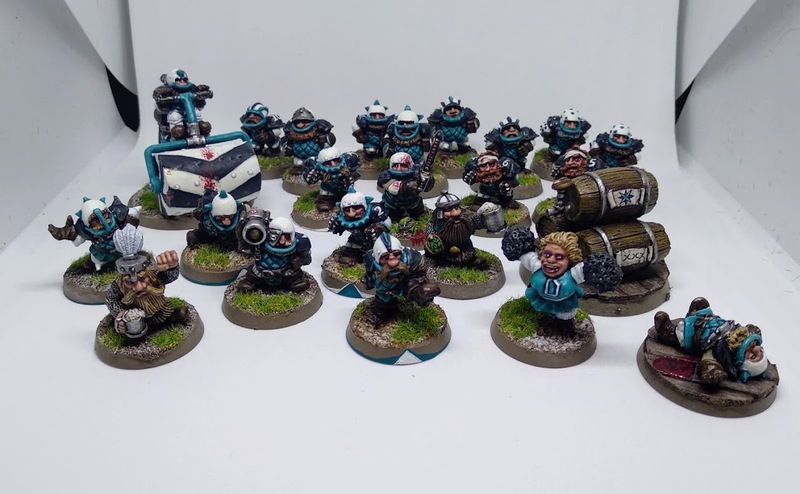 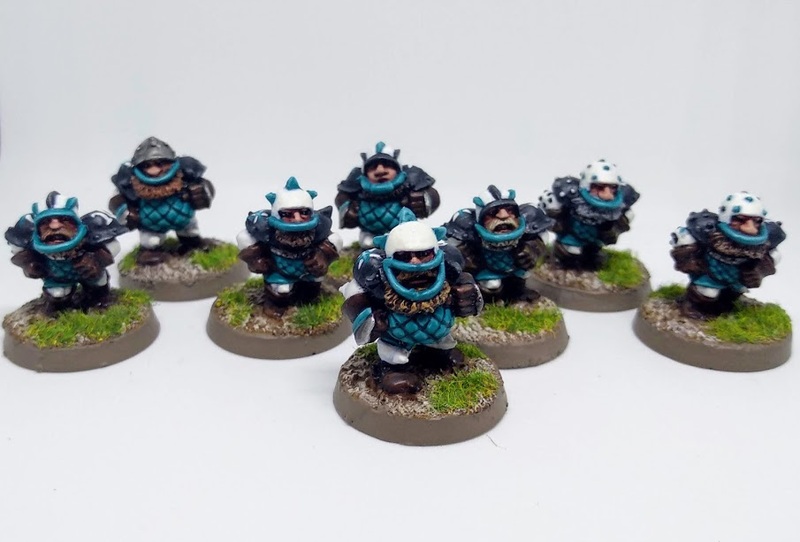 Dwarf Team, still waiting for another run at a season since their debut outing several years ago where they helped me reach the ECBBL playoffs for the first time.